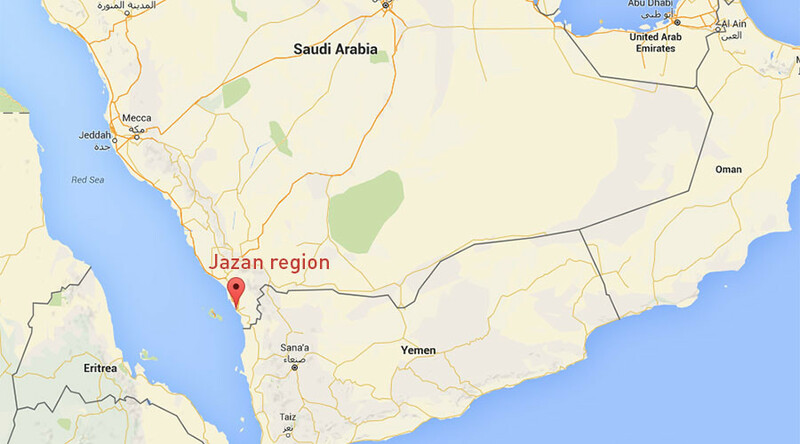 Six people have been killed in a gun attack on an education department in southern Saudi Arabia. At least two others were injured in the shooting. The attacker has reportedly been arrested. A teacher armed with an automatic weapon stormed a Ministry of Education office, located in Al-Dayer governorate, Jazan region. The attacker has been arrested, according to Saudi Interior Ministry spokesman General Mansour Turki, as cited by Reuters. Police have cordoned off the area, and photos on social media showed ambulances gathered outside the building. It has been speculated that the shooter had issues with the principal, or was suffering from mental illness, Al Arabiya reported.